There are a significant number of museums in Riverside, so you should have at least one on your itinerary. The Heritage House Museum is a popular choice. Step inside and tour the Victorian-style home to learn what life was really like during this time period. Aviation aficionados will love the March Field Air Museum, which is home to 70 aircraft displays and over 30,000 unique pieces of aviation history. There are also art museums located throughout the city, including the Riverside Art Museum, which features unique exhibits highlighting art from all around the world. Since there are so many museums in the city, it’s hard to visit all of them in a matter of days. Instead, choose a few that interest you the most and add them to your itinerary. There are two amusement parks in Riverside, Castle Park and The Cove Waterpark. The former has roller coasters, golf courses, and water rides, whereas the latter is solely a waterpark. The parks are both massive, so set aside an entire day to explore and enjoy whichever one you choose to visit. California is known for its beautiful weather, so make time to get some fresh air at one of the many nature parks in Riverside. 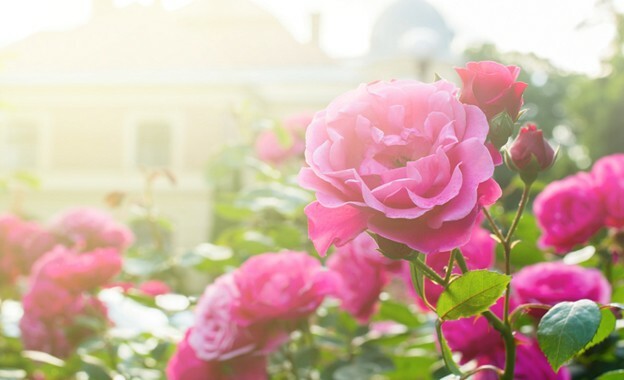 Visit the University of California Riverside to see rose gardens, cactus gardens, and majestic riparian trees. Take a hike through the Sycamore Canyon Wilderness Park to catch a glimpse of the Kangaroo Rat, which is an endangered species that calls this park home. The Whitewater Preserve is another must-see with diverse plant and animal life and picturesque views. Plan on stopping by some of these nature parks during your trip, even if you can only spare a few minutes of your day. It’s hard to find a drive-in theater these days, so if there isn’t one in your hometown, plan on seeing a movie at the Van Buren Drive-In while you’re in Riverside. Tourists of all ages love the experience of pulling up to a space at the drive-in and listening to the audio through the old-fashioned FM transmitters. Although the theater is kid-friendly, seeing a movie after the sun goes down is a romantic experience that is perfect for couples. If you’re seeing a movie with your significant other, consider renting a pick-up truck so you can snuggle up with pillows and blankets in the bed of the truck. Buy tickets to a performance at the Fox Performing Arts Center, which is a 1929 Spanish Colonial Revival theater. History buffs and cinephiles will love visiting this theater, which held the first public screening of Gone With the Wind in the 1940s. Over the years, legendary performers such as Judy Garland and Bing Crosby have graced the stages. Check the event calendar to see if there are tickets to any concerts or plays at the theater while you’re in town. 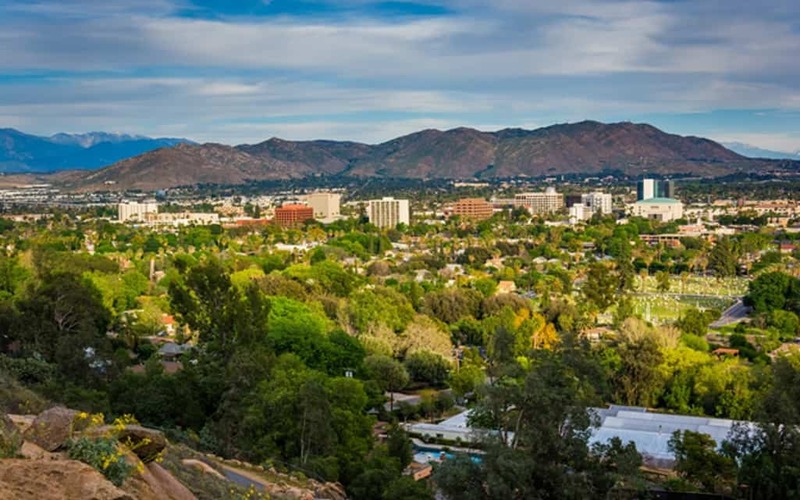 These are some of the many things to do and see while in Riverside, California. Start planning your trip now so you can figure out how to cram as much fun as possible into your vacation time!